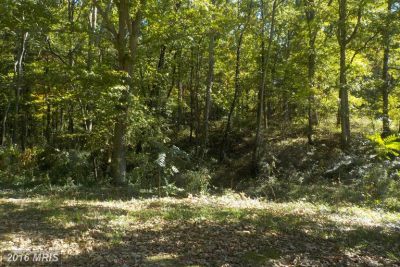 Level Corner one acre, building lot, five minutes to Leonardtown, 15 minutes to Lexington Park. Many custom homes in subdivision. City Close Country Quiet!!! !